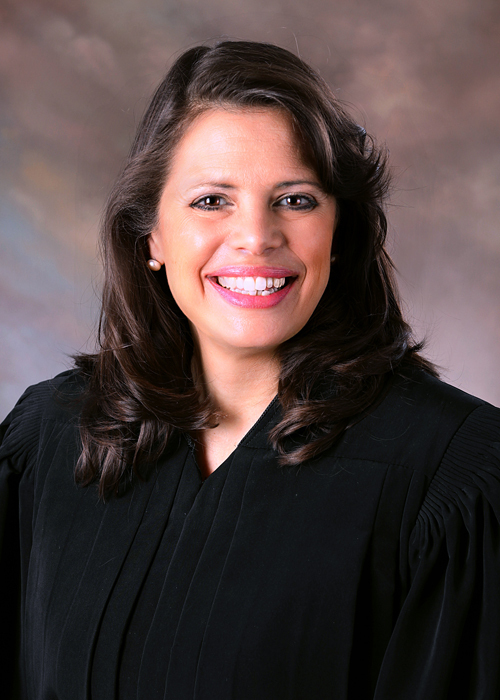 Judge Stacy began her career in Education serving as a Recruiter, Counselor, and Administrator. She continued her career in Human Resource Administration and Labor Relations, working at several multi-national corporations. As a capstone to her career serving the public, she worked at and for a number of law firms and corporations provided legal services to individuals and corporate entities. The citizens of Brevard & Seminole Counties elected Judge Stacy Circuit Judge in 2015. She served the Juvenile Division, which includes Probate, Guardianship and Mental Health for 2.5 years. Currently, Judge Stacy serves the Civil/Family Division, which includes Personal Injury and Real Estate Issues as well as a plethora of other legal issues and cases. Legal Aid, Seminole County, Attorney Recognition.